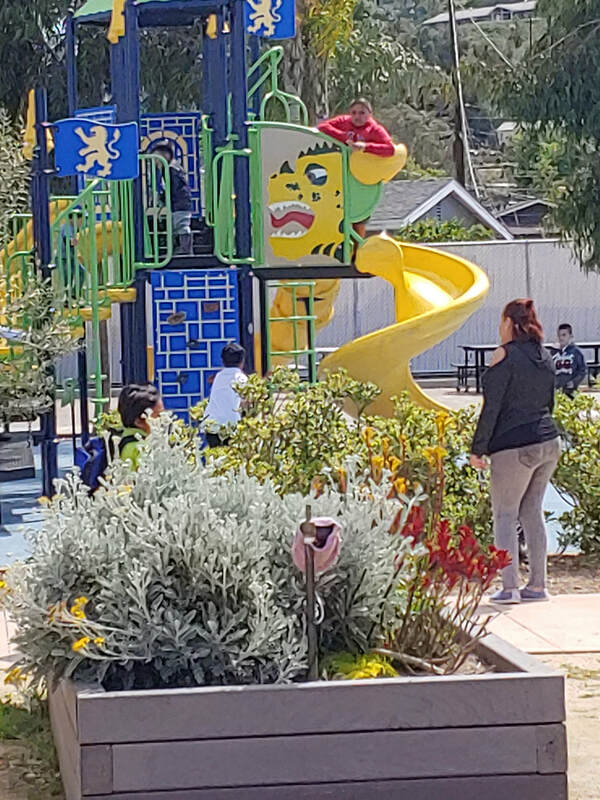 ​homeless services work group meeting will be Tuesday, May 7th at 9:00 a.m.
Ballet Folklorico, bounce house, games and lots of family resources! 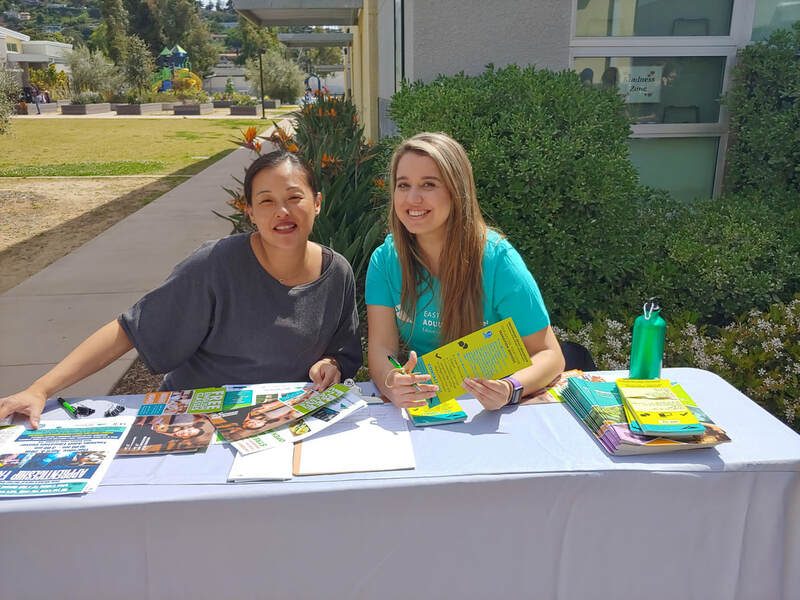 It was an action filled afternoon at Lexington Elementary School on March 28th for the 2nd Annual World of Wellness Resource Fair. 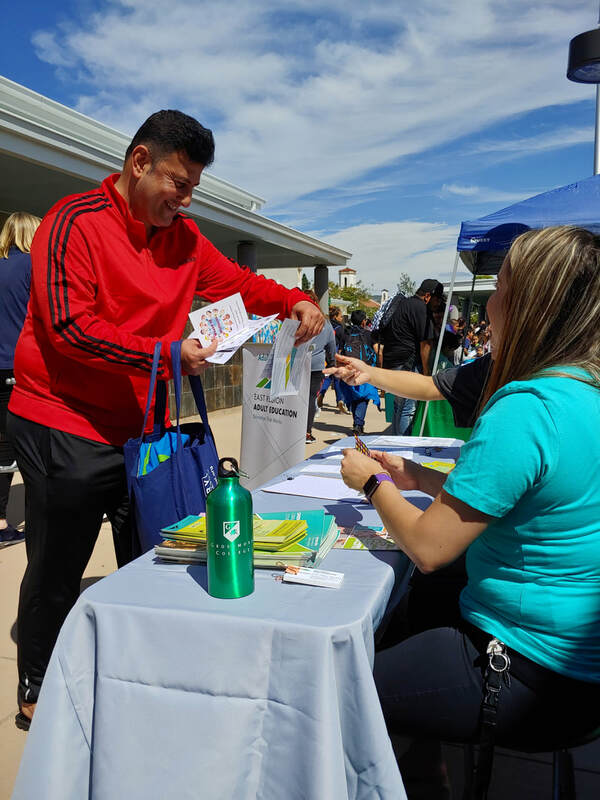 Over 25 community partners came out to provide the fun for the families at Lexington Elementary School while distributing information on services and programs in El Cajon. 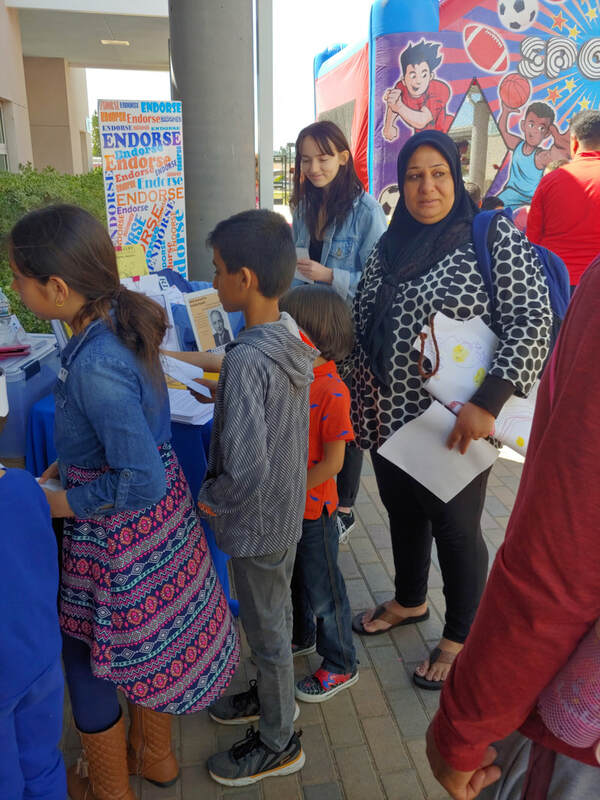 El Cajon Collaborative has partnered with the Cajon Valley Union School District for over 25 years to serve the families in their district. 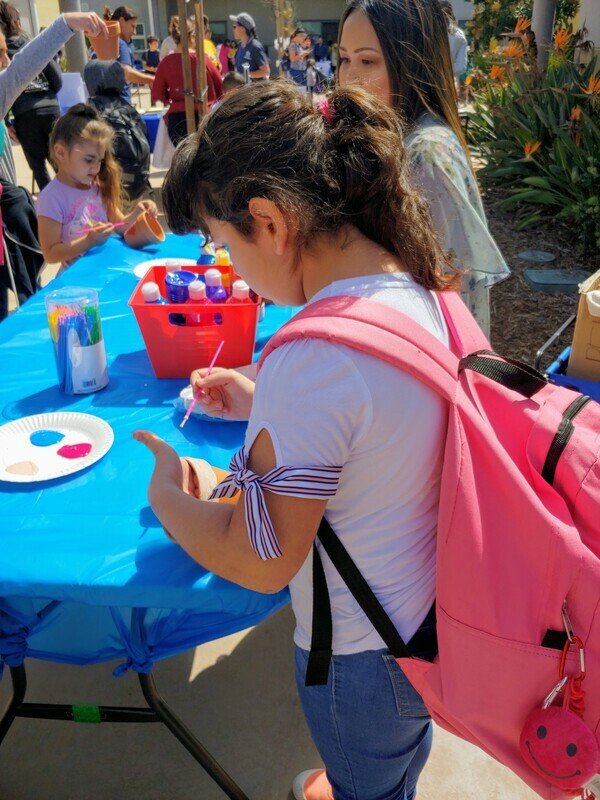 The Collaborative would like to thank all of the agencies that came out to help, the Rec and San Diego Youth Services for the games and crafts and Crossroads Church for the Bounce House. 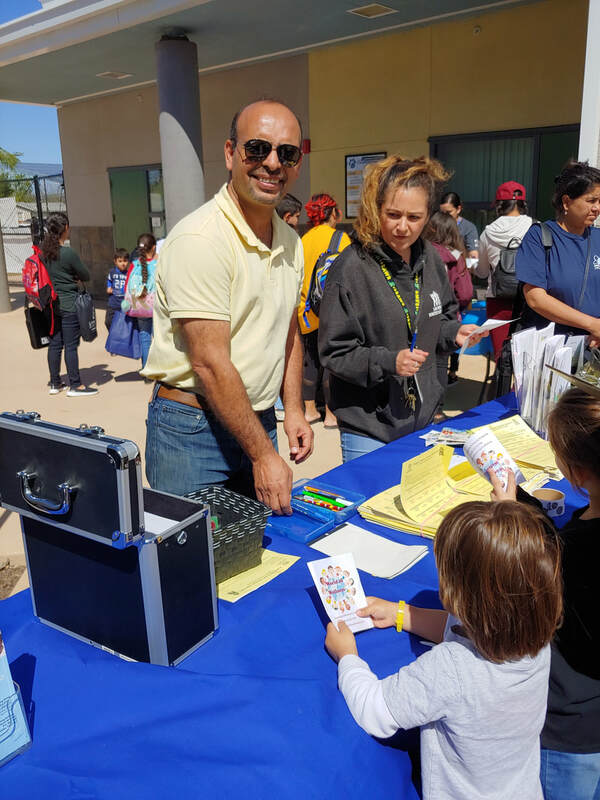 We also appreciate the support of Principal Sergio Navarro and Narjiss, Community Liaison, for organizing all of the parent volunteers. A special thanks to Tami Hestor-Johnson for helping coordinate the event and ensuring that the diverse cultures of our families are celebrated everyday. For more photos, see the photo page on this website. Click Here for more information and order forms. See how one volunteer created positive change at Little House and contributed to providing services for our families seeking assistance. Contact us for information on volunteer opportunities. Our Vision: Through our collaboration, El Cajon's children, youth and families are safe, empowered and thriving. Our Mission: The El Cajon Collaborative builds relationships, leverages resources and promotes best practices to enhance the quality of life for children, youth and families in our community.